A writer of uncommon conviction and tremendous insight. 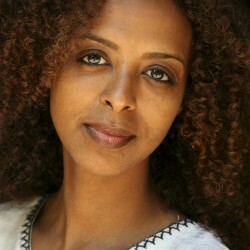 Lalami…is one of her generation’s most gifted writers. Powerful… In a narrative that succeeds as mystery and love story, family and character study, Lalami captures the complex ways humans can be strangers not just outside their “tribes” but within them, as well as to themselves. 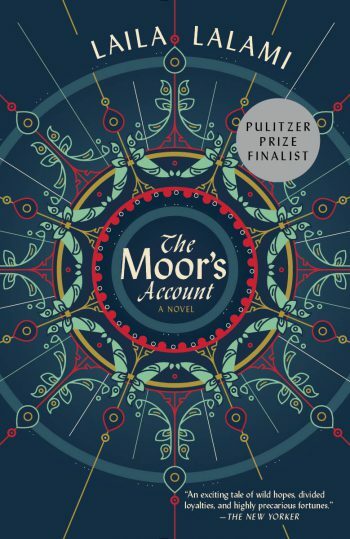 Pulitzer Prize finalist Lalami (The Moor’s Account) may be our finest contemporary chronicler of immigration and its discontents. Her new novel spares no one, and it’s the kind of page-turning mystery you crave for a rainy reading weekend. [Laila Lalami] infuses her characters with universal emotions that make us see ourselves in these others. Laila was wonderful. She is engaging and charming and the audience loved her… She handled the questions thoughtfully and with consideration. We sold out of her books, which almost never happens. All in all, it was a wonderful success. She was outstanding! She received more questions from the audience than any writer to date. Her classroom visit was excellent. I cannot give enough praise to Laila. Laila Lalami was born and raised in Morocco, a place whose past and present permeate her writing. 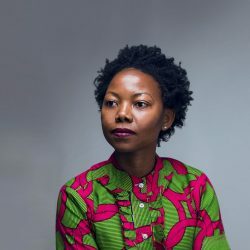 A novelist, short story writer, and essayist, Lalami is a unique and confident voice in the conversations about race and immigration that increasingly occupy our national attention. 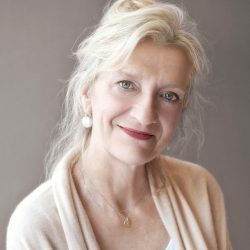 She is a regular contributor to publications including The Nation, The Los Angeles Times, and The New York Times Magazine, weighing in on contemporary issues in the Arab world and North Africa. 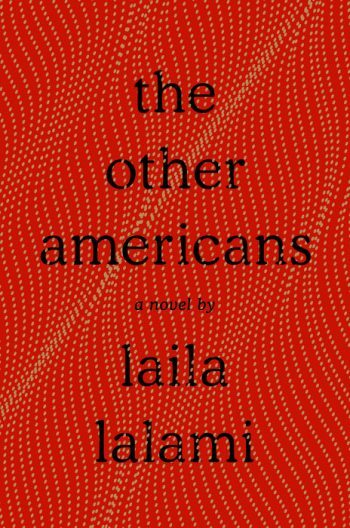 With “tremendous and powerful” language (Gary Shteyngart) and “carefully-wrought characters” (Paul Yamazaki), Lalami’s fiction confronts the questions of race, displacement, and national identity that she addresses so eloquently in her essays and criticism. Her first book, Hope and Other Dangerous Pursuits, was inspired by a brief article buried deep within a French newspaper. It mentioned, in just a few lines, that fifteen would-be immigrants from Morocco had drowned crossing the Straits of Gibraltar. Hope and Other Dangerous Pursuits is a collection of intimate character portraits of a group of immigrants trying to escape Morocco for a better life in Europe. Lalami explores the overlaps between her own experiences and those of her characters, while offering up a lens through which to view today’s immigration issues. As hundreds of migrants continue to cross the Mediterranean for safer shores—many of them perishing along the way—Hope and Other Dangerous Pursuits remains devastatingly timely. 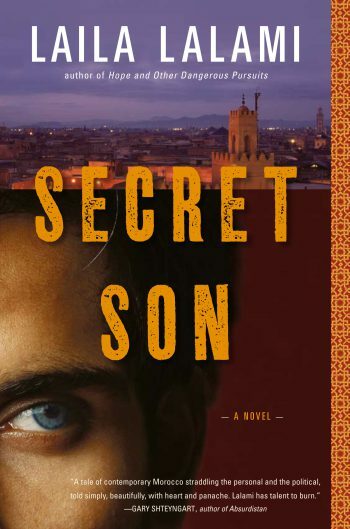 Lalami’s novel Secret Son revisits questions of identity and class. The main character is Youssef El Mekki, a shy, bookish young man living in a slum in Casablanca who discovers that his father is a wealthy businessman. When Youssef’s father welcomes him into a sophisticated, highly corrupt world, Youssef must renegotiate complex issues of family, ideology, and society. Lalami’s depiction of contemporary Moroccan life, “illuminating the social, political, religious and poverty issues facing its citizens—especially its still-hopeful young—is both sensitive and startling” (The Los Angeles Times). 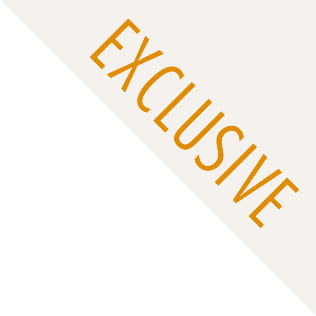 Secret Son was longlisted for the Orange Prize. Her most recent novel, The Other Americans, is about the suspicious death of a Moroccan immigrant in a small California town. The repercussions of his death bring together a diverse cast of characters whose invisible connections—even while they remain deeply divided by race, religion, or class—are slowly revealed. It is at once a family saga, a murder mystery, and a love story, infused with questions about America’s treacherous legacy of violent discrimination. 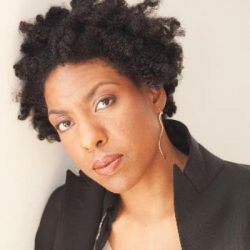 Lalami’s writing has been published in The New Yorker, The Los Angeles Times, The Washington Post, The Guardian, The New York Times, and The Nation, where she is a monthly columnist. Her writing has been translated into ten languages. A graduate of Université Mohammed-V in Rabat, she also attended University College in London and the University of Southern California, where she earned a PhD in linguistics. 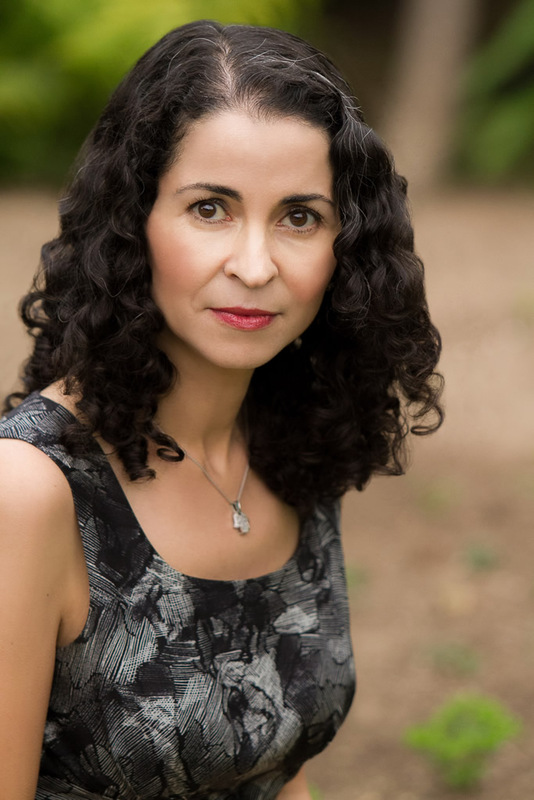 Lalami has received a Fulbright Fellowship, a British Council Fellowship, a Lannan Foundation Residency Fellowship, and a Guggenheim Fellowship, and was awarded the 2019 Simpson/Joyce Carol Oates Prize. She teaches creative writing at the University of California at Riverside. Lalami speaks on immigration, the Middle East and North Africa, Islam, Muslim women, and Arab uprisings. She also discusses race in America, especially forgotten histories, exploration, and cross-cultural encounters. Lalami is also at work on Conditional Citizens, a nonfiction book about belonging in America. For more information on Laila Lalami, please visit lailalalami.com. An absorbing story… Laila Lalami has fashioned an absorbing story of one of the first encounters between Spanish conquistadores and Native Americans, a frightening, brutal, and much-falsified history that here, in her brilliantly imagined fiction, is rewritten to give us something that feels very like the truth. Laila Lalami has written a wonderfully crafted novel—set in the slums of Casablanca—whose carefully wrought characters allow us to lift the veil of media headlines and to gain greater empathy and understanding of the competing protagonists in today’s sundered world. Secret Son is an irresistible read. 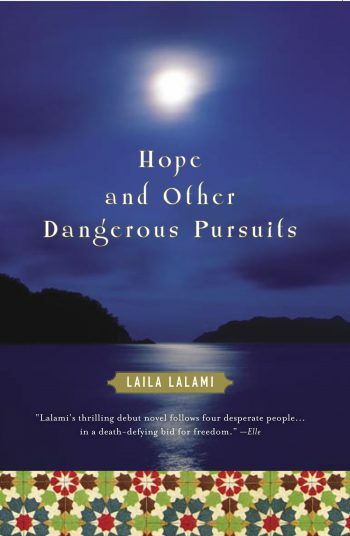 A bracing and beautiful little novel by Laila Lalami…the author accomplishes it with supreme grace and style.